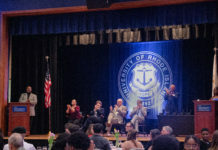 With the core of the Kingston campus now recognized on the National Historic Registry, students and staff wonder how the University of Rhode Island plans to maintain the historic value of these buildings while still keeping them safe, accessible and modern. Many students value the historical roots of the campus, and wish the University would do more to upkeep them. 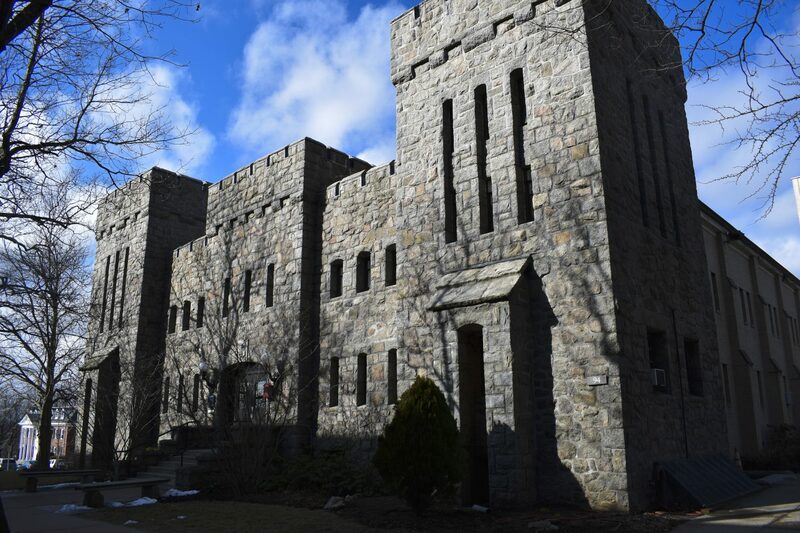 “It’s disappointing to me that we get attention placed only on the higher tech buildings, and these (historic) buildings which are such a part of our campus culture from the very beginning, are left on the wayside,” said sophomore Aria Mia Loberti. Loberti, a triple major in communications, philosophy and political science, also noted that “the buildings that are in shambles are usually the ones that house the humanities.” She believes that if there was a greater respect towards humanity programs then the University would be more inclined to help improve the structure of the historic buildings. Seth Ulricksen, a sophomore, thinks that there is room for improvement in the University’s historic buildings and that these improvements are not out of reach. Luckily, the University has plans to renovate these buildings over the next decade. According to Ryan Carrillo, assistant director of campus planning and design, the first phase of the project includes renovating the interiors of East Hall, Washburn Hall and the second floor of Ranger Hall. The second phase will include renovations of Quinn Hall, Roosevelt Hall and Davis Hall. Carrillo says that the plan is to work on these by the mid 2020s. “Lippitt is a great example of a building that has been brought up to contemporary standards,” said Christopher “Kip” McMahan, director of campus planning and design. “[Most recently,] Ranger’s first floor is renovated with an elevator and bathrooms, and then the plan is to start doing the next floor up, with general assignment classrooms.” The design process for the second floor of Ranger will begin this July. One project that is already in the works is the expansion of Bliss Hall in the form of a new engineering building. The University also plans to address various common concerns from staff and students about these buildings. When asked about the appearances of mold last semester in the basement of Davis Hall, Carrillo assured that the University is working to prevent similar incidents from happening again. Professor Valerie Karno, director of the Graduate School of Library and Information Studies, is one of many people concerned about the state of historic buildings. Karno’s office is located in Rodman Hall, which has been experiencing deterioration and mice issues. “We’ve been dealing with mice for quite some time, and the problem is particularly bad this winter season,” said Karno. However, Karno explained that the University is working on dealing with these problems. Accessibility is also an issue of concern, according to McMahan. Air conditioning is another consideration in renovations. “As we go through and renovate, centralized air condition really improves the classroom environment,” said Carrillo. When asked about the challenges of balancing the historical roots of these buildings while keeping them modern, Carrillo assured that the buildings will maintain their historic looking exterior. 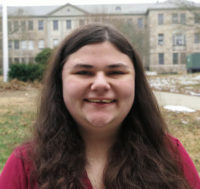 Mcmahan thinks that overall the historic buildings on campus are well-suited for classroom purposes. “Modernizing is really of finding a way to embed the new systems, mechanical and electrical, into the fabric,” said McMahan.